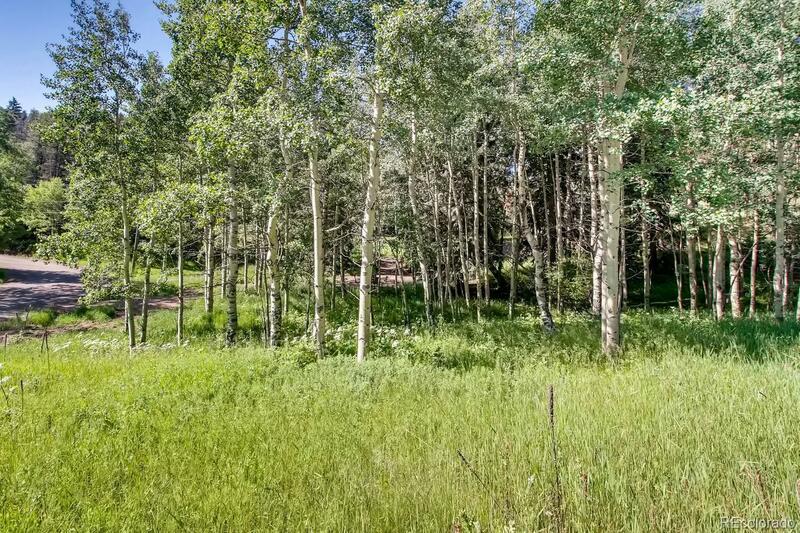 1.07 Acre lot. Septic and leach field engineering completed. Well Permit applied for.